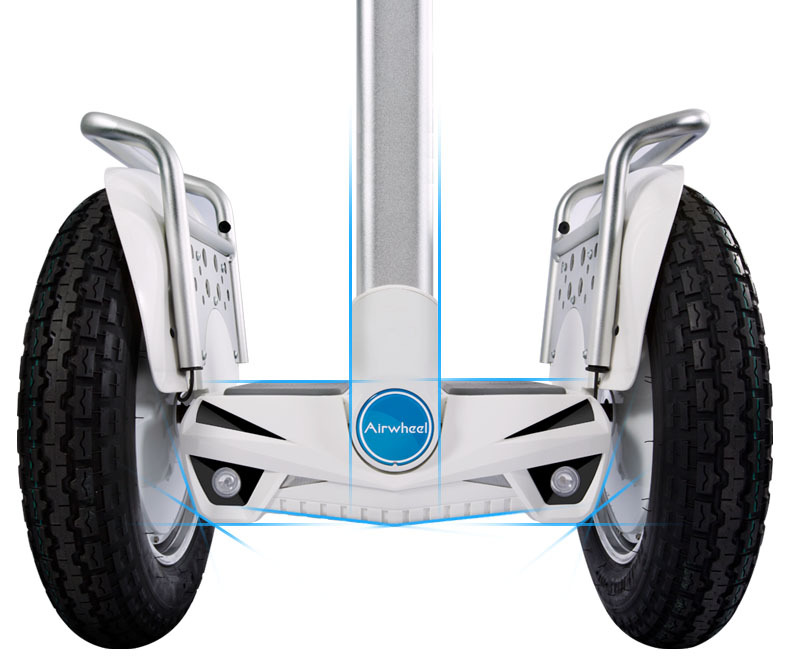 Abstract：Responsive to customer's needs, Airwheel Self-Balancing S5 was designed exclusively for the urban elites. As the new arrival of Airwheel S-series self-balancing electric scooters, S5 refreshes your regular life routine to achieve LOHAS effect and make you out of the ordinary. It inherits the high quality just as other products of the same series, such as imported SONY and Panasonic lithium-ion batteries, high-end Cheng Shin tyres, high-tech resin case, ultra-mute maglev motor, two built-in chips, four-inch display screen, Lamborghini design style, and water resistant property. 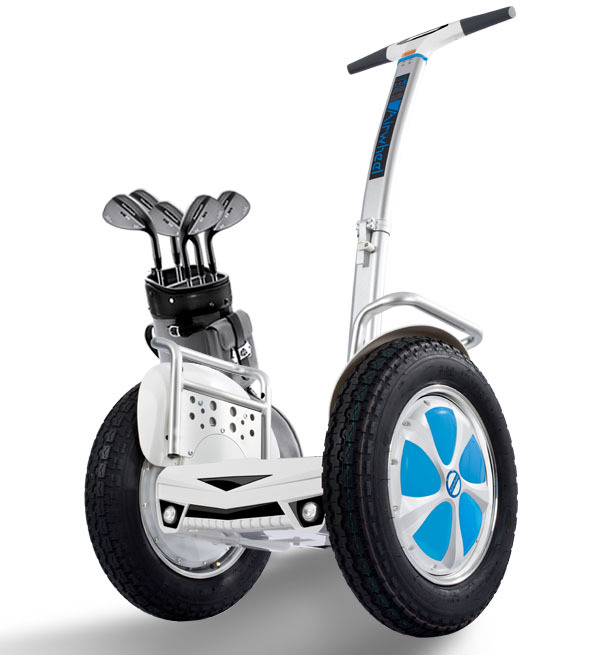 But the brand new self balancing electric unicycle S5 features a 680WH battery, which can provide stronger power and make the ride last longer, two 16-inch tyres with unique grain which provides better maneuverability and make it more applicable to ride on uneven roads, a fender holder which is made of special aviation aluminum alloy and is exclusive for the elite to contain accessories. Besides, Airwheel S5 is more fashionable visually, it has a streamlined design coupled with SUV holders. Thus Airwheel Self-Balancing S5 has suits the three ideas of LOHAS philosophy: do good, feel good and look good. As a portable transport and an intelligent self-balancing scooter, S5 has product positioning as convenience, originality and technology. But it is also LOHAS. It is designed exclusively for urban elites who have to withstand high pressure and helps those elites challenge the routine office life, get closer to nature and live an unrestrained lifestyle. That is just what LOHAS philosophy has advocated: unrestrained lifestyle. The purchase of Airwheel S5 is more than a business thing but the attitudes to life. This brand new self-balancing scooters embodies such attitudes as originality, nature, health, exquisiteness which together makes the purchaser out of the ordinary. No hesitation now but to choose Airwheel self-balancing S5, it will release you from high pressure to achieve LOHAS effect.